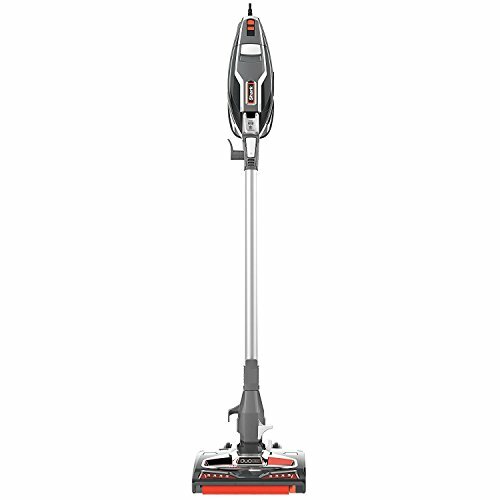 The Shark Rocket with Duo Clean Technology features a bristle brush to deep clean carpets and an additional soft brush roll to pull in larger particles and directly engage floors for a polished look. 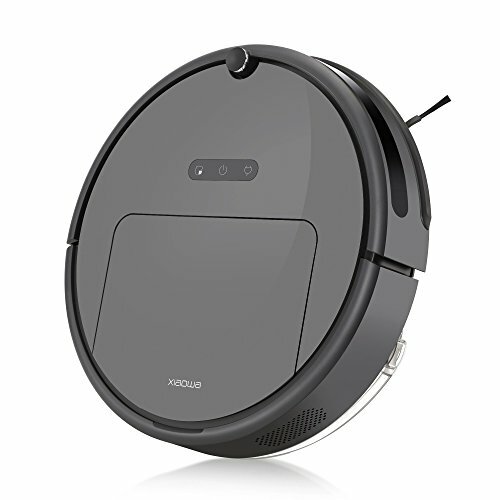 At under 10 lbs. 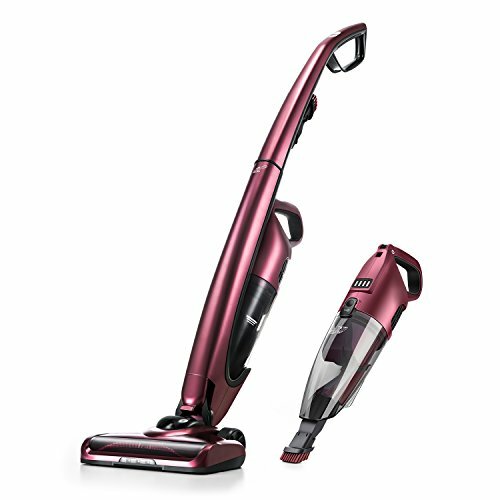 , this ultra-lightweight upright vacuum easily converts to a handheld vacuum for versatile floor-to-ceiling cleaning. 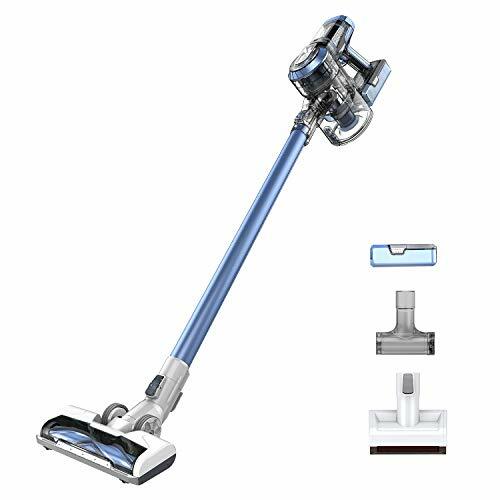 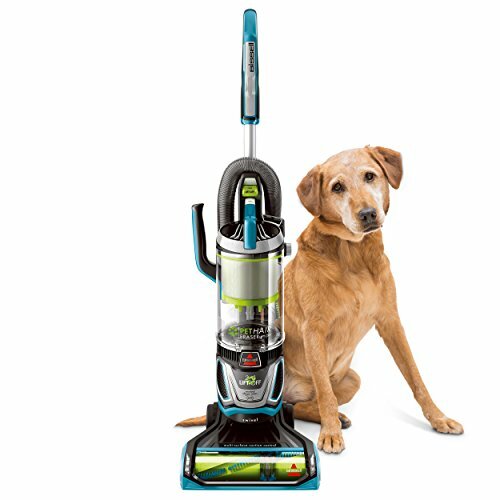 It also has powerful LED lights on the handheld vacuum and nozzle and brush roll access for quick and easy maintenance, and an upholstery tool for capturing embedded pet hair on surfaces. 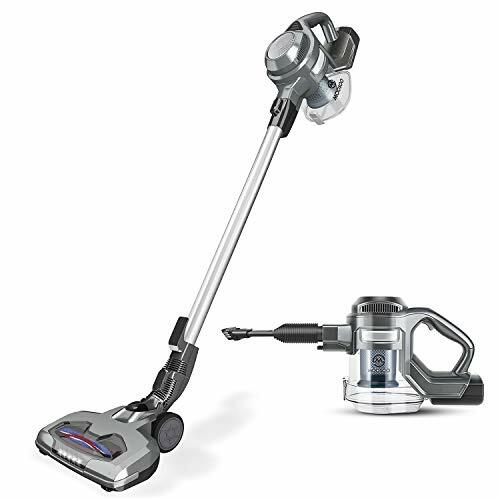 This vacuum includes an extensive number of accessories, including a Dusting Brush, 12-Inch Crevice Tool, and Upholstery Tool. 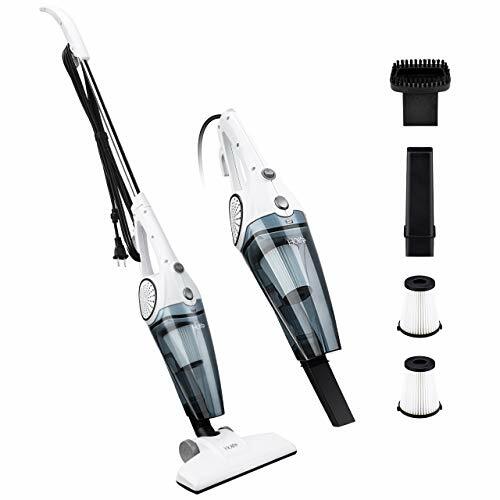 Two accessories can be stored on board, accessory clip not included.